Subaru Forester Running Costs, MPG, Economy, Reliability, Safety | What Car? 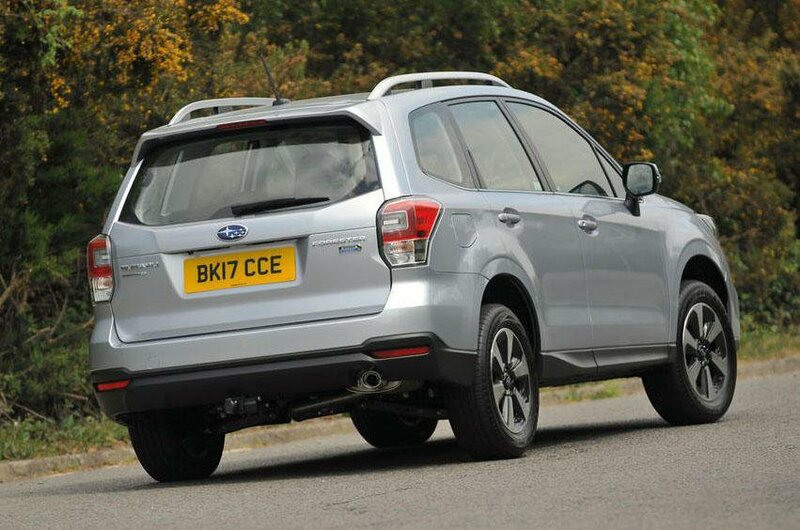 High running costs are a problem for the Forester. Being petrol only and a big, heavy SUV mean fuel economy and CO2 emissions are higher than many rivals, especially those that offer diesel alternatives. The list prices are quite high, too, and resale values are nothing special. When it comes to reliability, Subarus are generally very impressive, though. However, while our reliability data ranks the Japanese manufacturer extremely highly overall, the Forester model is average for the class. All Foresters have twin front and side airbags, plus curtain airbags that cover both rows of seats. 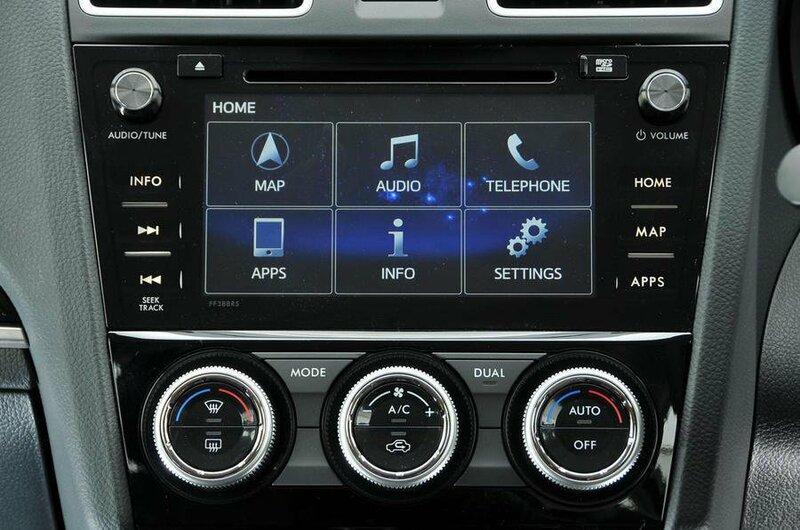 Annoyingly, Subaru’s Eyesight safety system, which comprises features such as adaptive cruise control, automatic emergency braking and accelerator management, lane departure warning and lane-keeping assistance, is only featured on models with the lower-powered petrol engine and automatic gearbox. 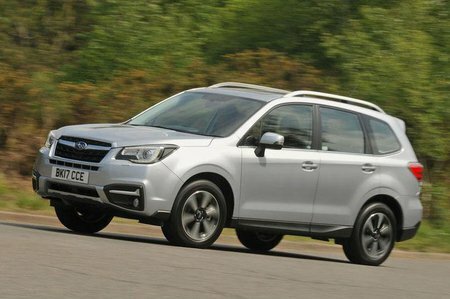 That said, even without Eyesight, the Forester obtained the maximum five stars for safety from Euro NCAP, scoring particularly well for adult occupant and child occupant safety. All Foresters come with Subaru’s five-year or 100,000-mile warranty, plus its 12-year anti-corrosion guarantee.